Other than getting rained out, you may ask, what is the connection between storm water and baseball? For many years now, the storm water industry and regulatory community have wrestled with the issue of performance assessment (and more recently, with scour and longevity) using surrogate pollutants such as silica for a benchmark assessment of TSS removal. It started in the early 2000s when the state of Washington’s Department of Ecology selected two surrogates, being Sil-Co-Sil 106 and OK-110, to perform laboratory assessment of technology prior to actual field testing. Though recognized as not necessarily representative of true storm water solids, which contain silts, clays with charges, bacteria, organic matter, and agglomerates of these constituents, the argument was that at least everyone is testing the same thing, which is better than everyone testing something different. In fact, for some programs such as New Jersey Department of Environmental Protection, certification requires lab testing only with no field testing component. Though this seems logical, the issue is that for certain aspects of evaluation the use of these surrogates has little or no bearing on reality. It is like the old adage of a person looking for something they lost under a street lamp. Whereupon being asked where it was lost, the person points away from the lamp to a distant unlit corner. When asked why they were not looking there, they replied that there was more light over here. 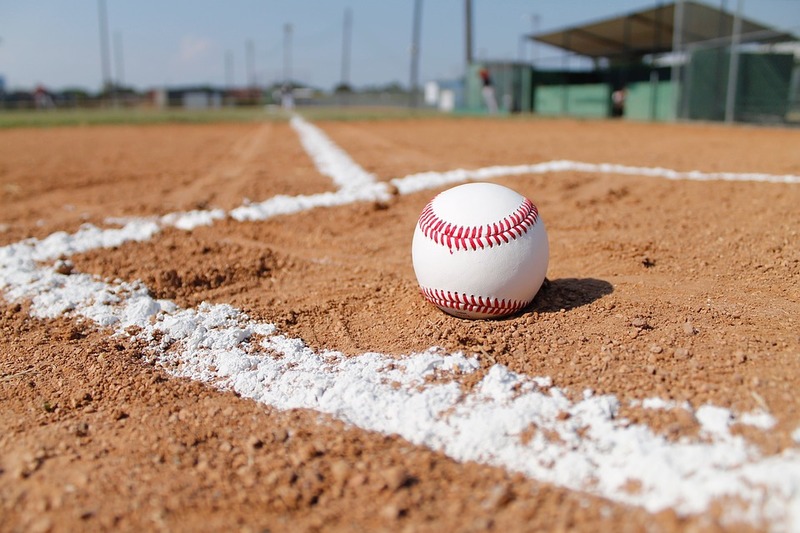 In baseball, pitchers used to rub new balls in all sorts of materials like dirt, tobacco juice and shoe polish to remove the factory shine and increase the grip on the ball. Eventually, one person started selling a standardized mud, which is now used by every major league baseball club to rub the shine from the new balls. The mud is collected from a designated place and processed for use by all. This got me thinking. Perhaps we could do the same thing for storm water? Even with the silica material, there is a lot of variation in the particle size distribution (PSD) that is used for verification. The PSD variance can be within the allowable specifications from one batch to the next, but still enough to make a significant difference in performance. For example, a plus or minus 5% instrumentation measurement error (ISO guidelines) for the finer fraction could result in a 10% span in actual PSD. This is especially impactful for the finer fraction, which principally governs verification performance while having the greatest measurement error. Perhaps the industry should purchase the material from a single source to help reduce issues related to differences in PSD of the test material. To take it a step further, what if a company was to collect and process natural storm water sediments for use by all? This would result in relatively uniform test condition while doing a much more effective job at simulating real storm water conditions in the lab. In addition, as the need emerges for other pollutants such as metals, nutrients and organics, more sophisticated blends can be developed to test those as well. A good place to begin work on this is the ASTM C27.70 committee on setting standards and specifications for storm water treatment products.